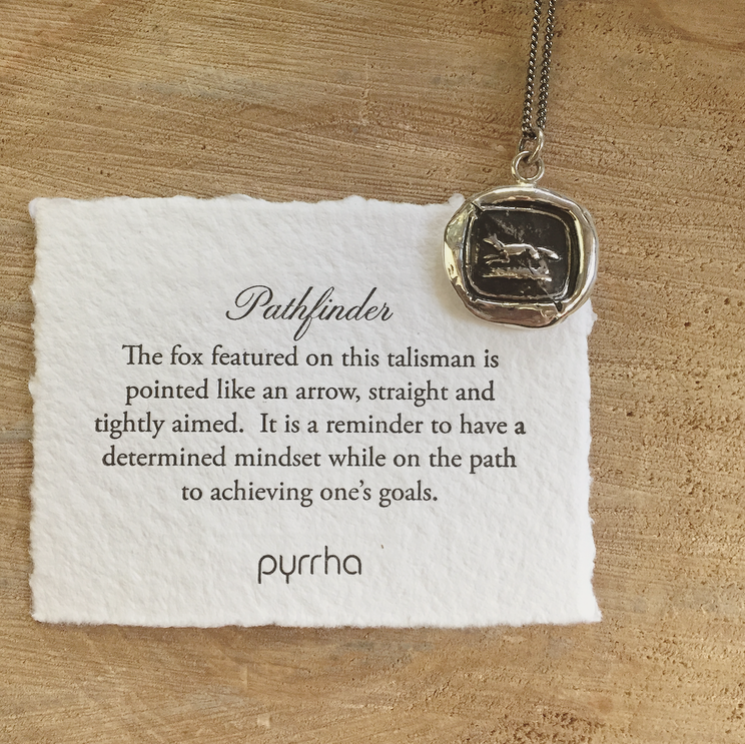 Great pics from one of our favourite lines for the grad in your life! 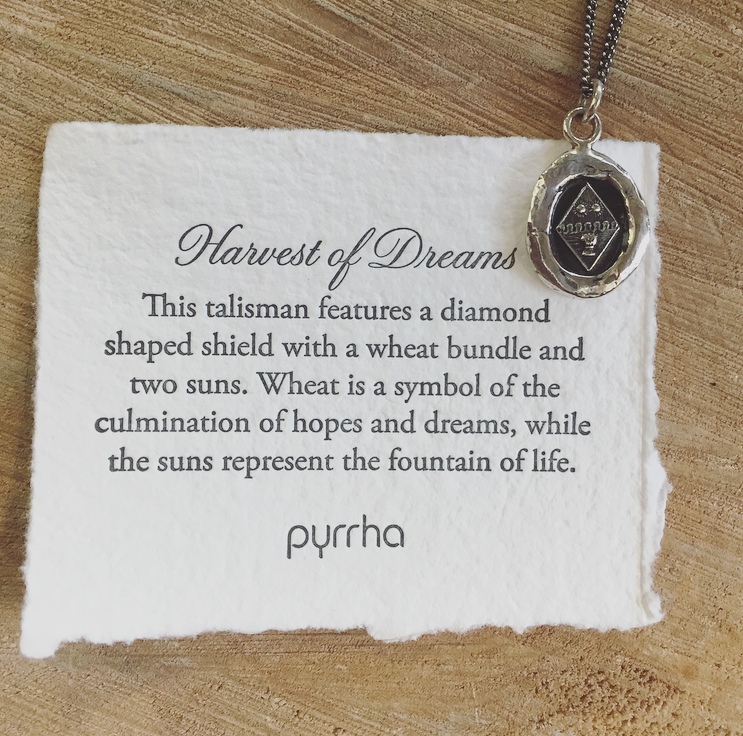 Pyrrha is always an awesome gift for that someone special, and graduation time is no different. 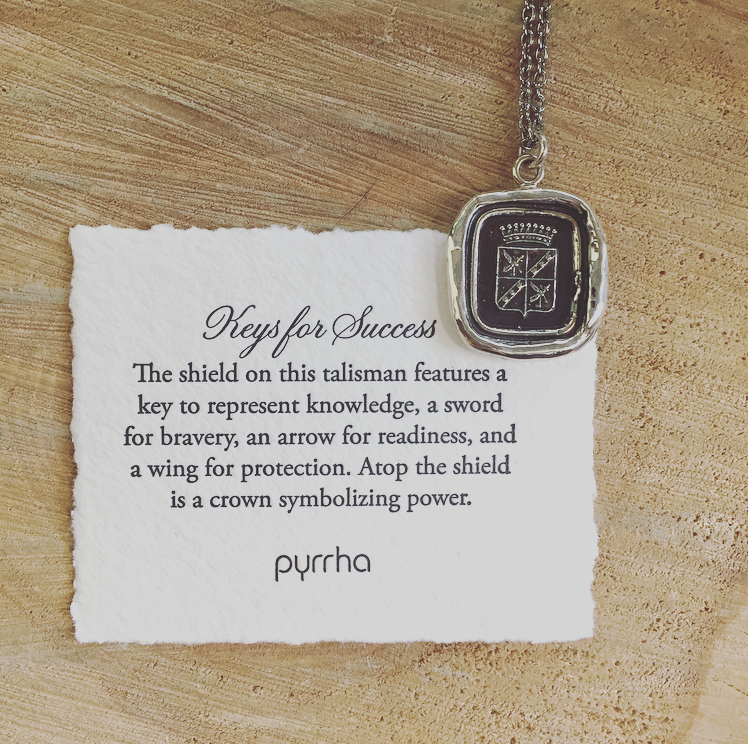 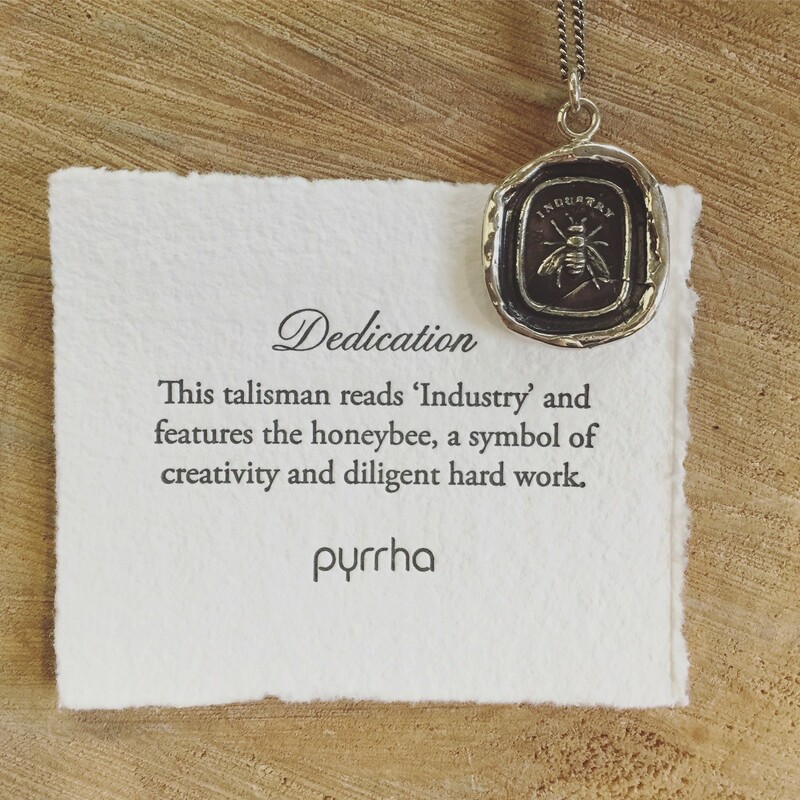 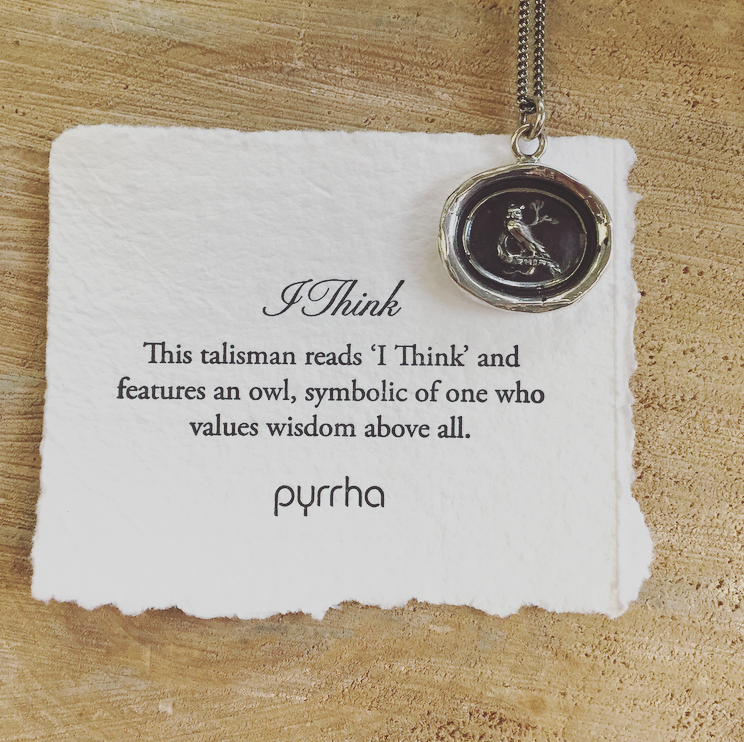 Below are some of Pyrrha's talismans about knowledge, achieving your dreams, and success.